Often we get calls after people have accidentally deleted film footage from the hard drive on their Sony Handycam eg. DCR-SR32E. These hard disk camcorders store many hours of recordings so it can be devastating when lost. The first sign they have been deleted is that the video icons / images are no longer visible and you may have hard drive error message. Email or call us for a quick recovery quote as soon as you realise they are lost. Do not continue to use the camera otherwise you risk overwriting the lost videos. If you need a Recover deleted video from Sony DCR HDD cameras service, then contact our friendly company. 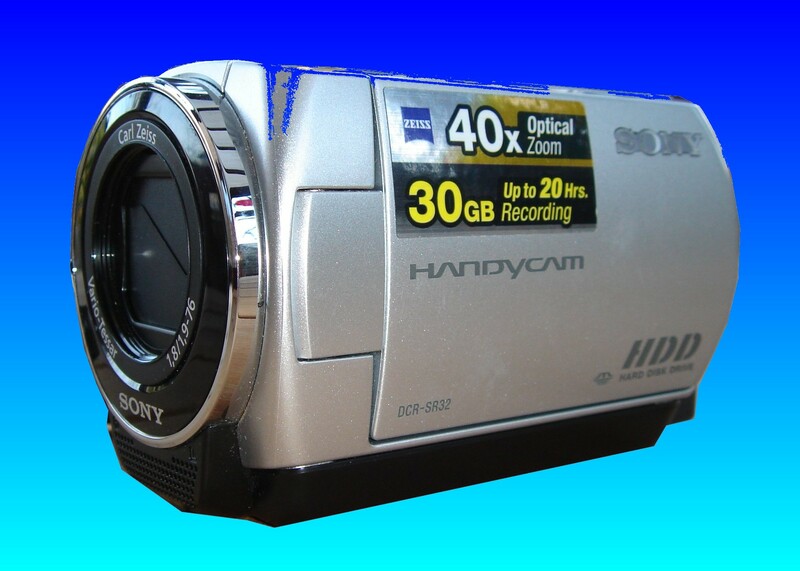 Often we get calls after people have accidentally deleted film footage from the hard drive on their Sony Handycam eg. DCR-SR32E. These hard disk camcorders store many hours of recordings so it can be devastating when lost. The first sign they have been deleted is that the video icons / images are no longer visible and you may have hard drive error message. Email or call us for a quick recovery quote as soon as you realise they are lost. Do not continue to use the camera otherwise you risk overwriting the lost videos..